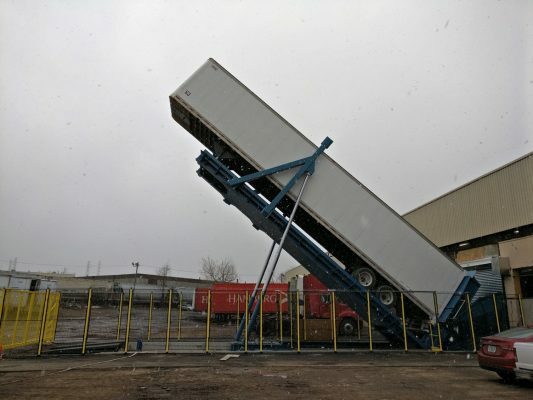 In january, we started up our biggest tipper yet for automatic unloading of 53 ft trailers with used clothing in the US. 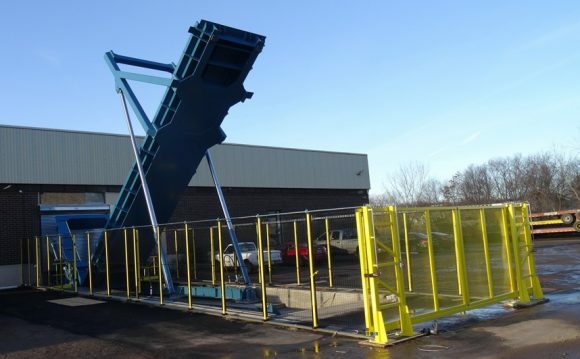 The tipper is part of an automatic unloading and presorting system. A trailer is driven onto the tipping platform and the truck is disconnected. After securing the safety zone, the tipper automatically starts tipping the material onto an unloading belt that enters into the building. 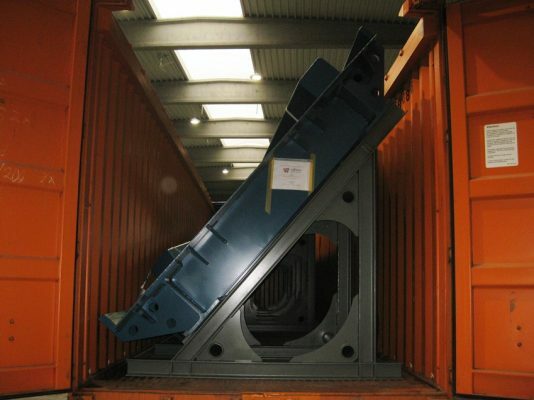 The level of goods on the unloading belt is measured and the tipping angle of the tipper is automatically adjusted. From there, the material goes to a presorting system, where quality is checked and rubbish is removed, before going to the sorting operation. 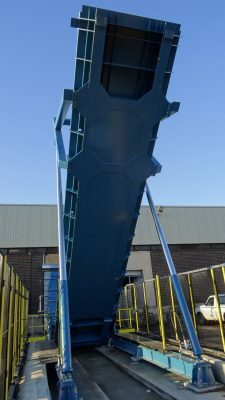 The design and construction of the tipper is a fine example of our expertise in mechanical and hydraulic engineering and our experience in high strength welding. Fitting the construction into 40 ft high cube containers and installing the equipment on site also required the expertise of our technicians. For more information about this or other equipment, please contact Sales@valvan.com. Sale of the 100th GSA baling press! Gualchierani Baling Systems is very happy to announce the sale of the 100th GSA baling press. The GSA has undergone several technical improvements over the course of the years to increase the capacity, performance and reliability. With the sale of number 100, also comes the sale of number 101. Both GSA’s are part of a major, high capacity, turnkey project in the US for viscose fiber, completely handled by Gualchierani Baling Systems. The project includes a.o. 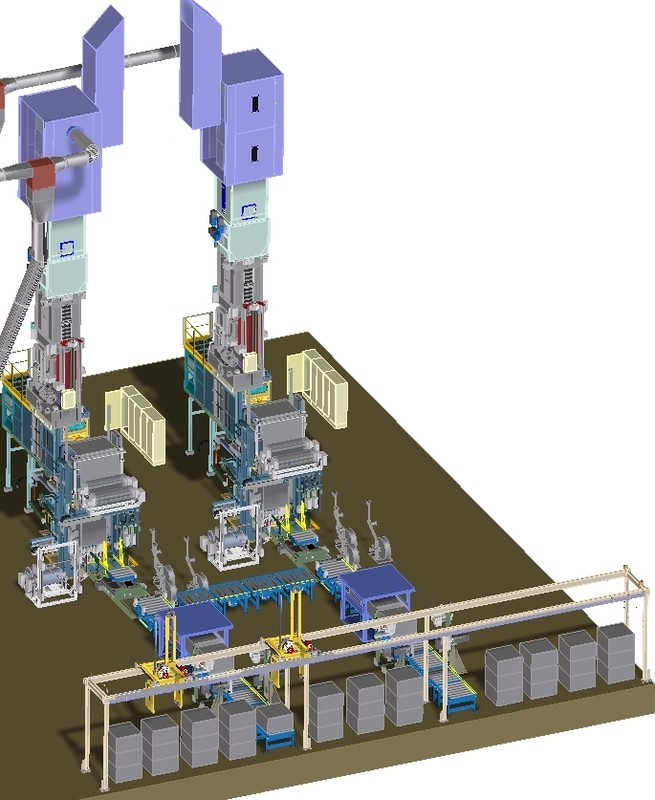 these two GSA200-AS6 presses with a capacity of 41 bales per hour. 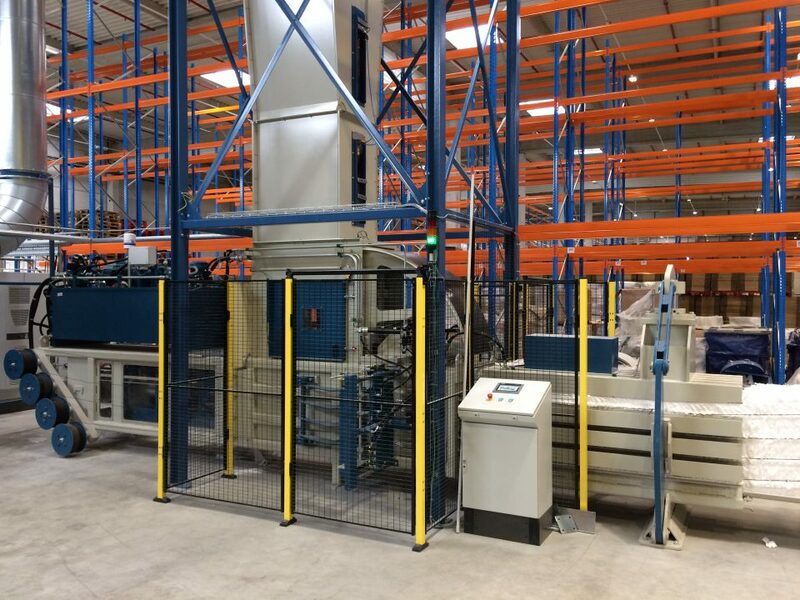 To guarantee this high capacity, the project also includes a special feeding system, automatic wrapping and strapping, bale handling with moisture detection, weighing system, automatic labelling and bale stacking. 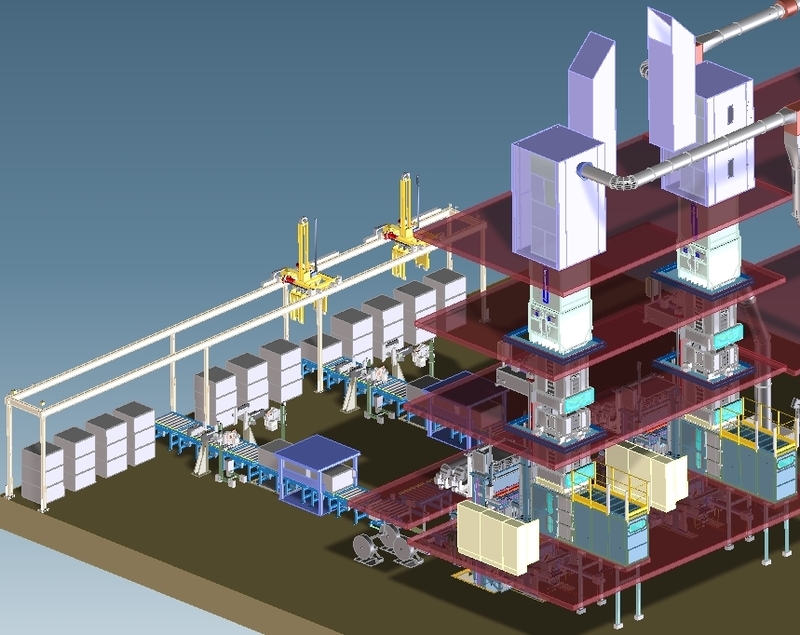 Valvan Baling systems is the preferred supplier for waste handling systems at several renowned hygiene product manufacturing companies. One of the largest producers of hygiene products, such as diapers and feminine care, has built a new state-of-the-art plant. 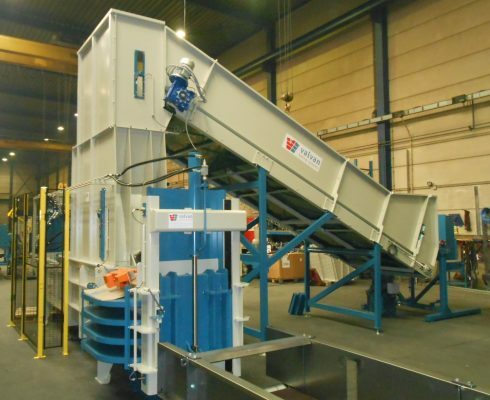 All the trim waste from the production lines is handled through a waste handling system, built and installed by Valvan Baling systems NV, in cooperation with our sister company Cretes NV. 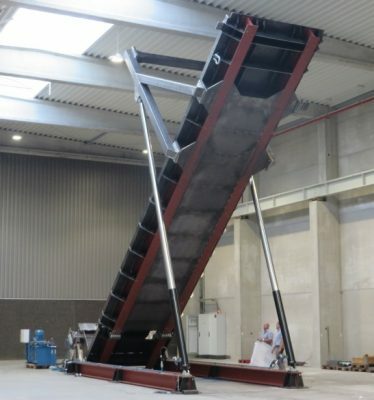 The trim waste is taken straight from the different suction points on the production lines by a pneumatic transport system from Cretes and transported to the fully automatic Valvan C40 baling press. The press is equipped with a prepressing lid to pre-compact the very light materials before being pressed. 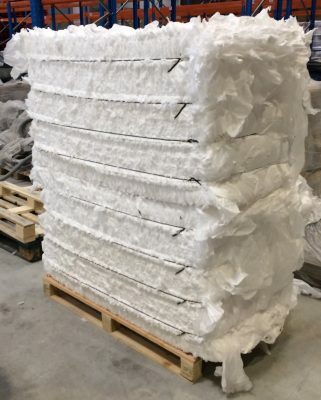 Next, the non-woven and plastic waste is pressed in compact, heavy and easily stackable bales, which are transported to a plastics recycling company (www.tivaco.be). 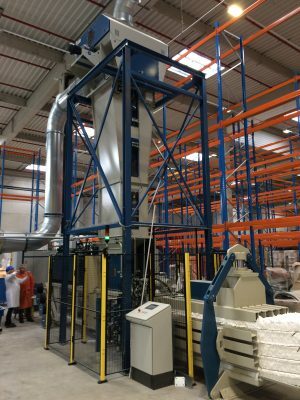 Both Valvan and Cretes have a long history and a lot of experience in building turnkey waste handling systems for hygiene, non-woven and technical textiles producers. 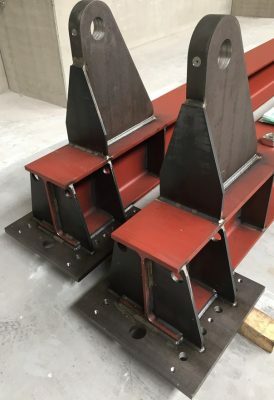 In line with our success in these sectors, we have recently also delivered very robust semi-automatic H40 baling presses to two production facilities of another important hygiene production company in Russia and Czech Republic. The presses are equipped with prepressing lid, tilting systems and feeding conveyors.